OrgChart4U is easy to set up. No special training is required. Fill in your organization details and member data. Members can be added one by one, or imported with a CSV file which can either be provided by your HR system or easily created with your favorite spreadsheet application. Even better and easier: our advanced bulk upload data tool provides special integration for organizations which have a Google Accounts Directory. Once you have added the members of your organization, you can invite all or select multiple members with our Bulk Invite tool, which will send invitation emails to the selected members. OrgChart4U shows your member hierarchy in a tree diagram. Each member will have a link to its manager and subordinate(s), helping you navigate through the organization's hierarchy. 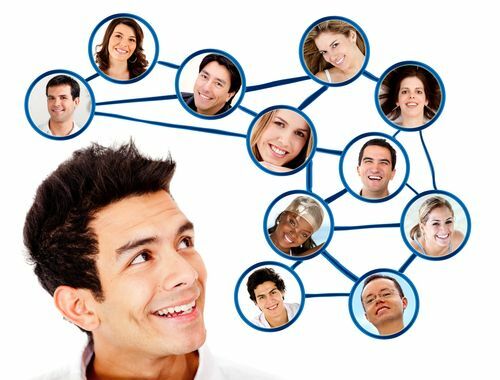 No matter how far apart your employees are, they can easily search through the company hierarchy, put a face to a name, and connect instantly. Accessible by your global team via computer and mobile devices. Many companies have employees worldwide. Being web-based, OrgChart4U is accessible worldwide instantly in and out of the office. Better yet, no software has to be installed and the system looks great on smartphones and tablets. 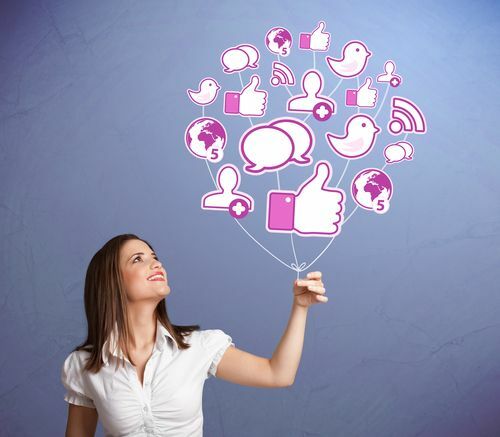 Public data can be easily shared on social networks. Making part of your employee contact details public, such as email and phone at work, will make it easier for people to contact the right person in your company. In any case, we understand that making your staff data visible to all does not fit specific organizations - and hence we allow settings to keep your data private. Training often gives people solutions to problems already solved. Collaboration addresses challenges no one has overcome before. Unleash the power of your org chart and member directory!